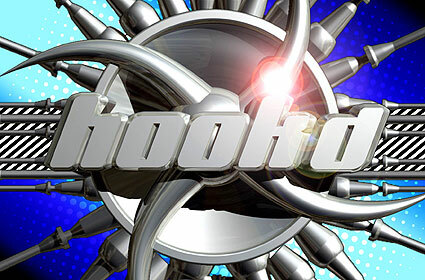 Hookd began life in July 2008 as a tribute party to the amazing dj Tony De Vit and returns on Sunday 2 November to The Arches in London. Andy Farley, Karim, Sam Townend, and special new resident Pete Wardman will be on the decks as hard house makes a welcome return to the after-hours London clubbing scene. Away from the main dance floor, there will be a second room with a state-of-the-art lighting rig and 4 lasers hosting fresh tech house and progressive from djs such as Fidel, Gary H, Faye Lanson, Simon Wallis, and new dj Joel Atunes. As well as celebrating hard house and trance, profits from the event will be donated to The Albert Kennedy Trust which provides safe, supportive homes for young lesbian, gay, bi-sexual or trans-gender people who would otherwise be homeless or in a hostile environment.